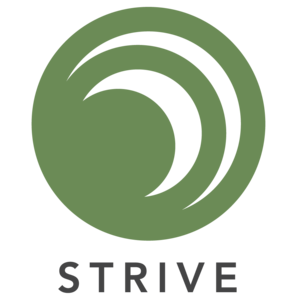 At Strive, we design and facilitate Wellness Workshops customized to meet the needs of your facility or organization. NINA AND CHEYENNE ARE TRAINED HEALTHRHYTHMS FACILITATORS!! HealthRHYTHMS Group Empowerment Drumming implements a step-by-step 6-week protocol to introduce and familiarize participants with the drums, facilitate group cohesiveness through drumming, as well as facilitate drumming-based processing strategies to bring together and empower any group. Numerous studies have been published in peer-reviewed journals which demonstrate the health and wellness benefits of Remo's research-based HealthRHYTHMS Recreational Music-Making protocol.